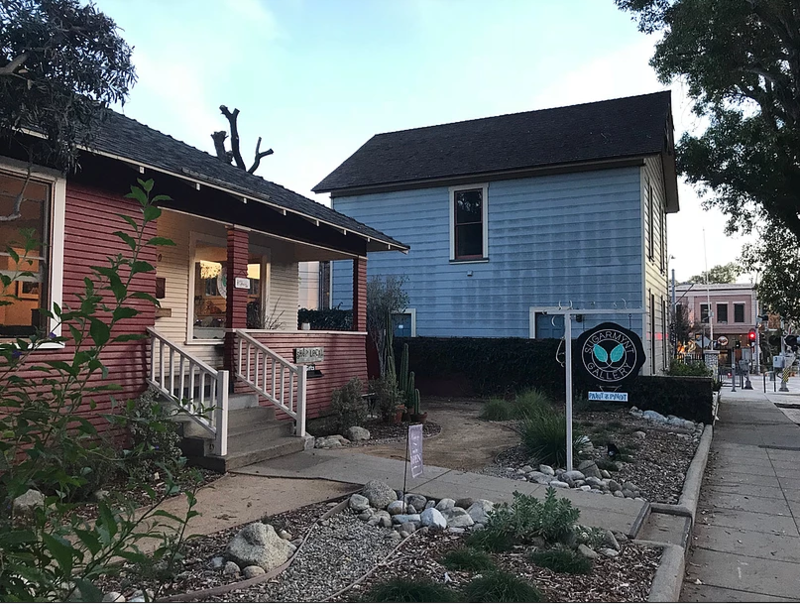 The new “Halloween” movie is one of the biggest movies at the box office right now and fans are starting to flock to Michael Myer’s childhood home in South Pasadena, CA. SugarMynt Gallery is an art gallery/ event space that was opened in 2015 by SaraRose Orlandini. The gallery is dedicated to the popular movie franchise “Halloween”. What makes this place even more exciting is that it is directly next door to the 130-year-old house that is Michael Myers’ childhood home in the movie! 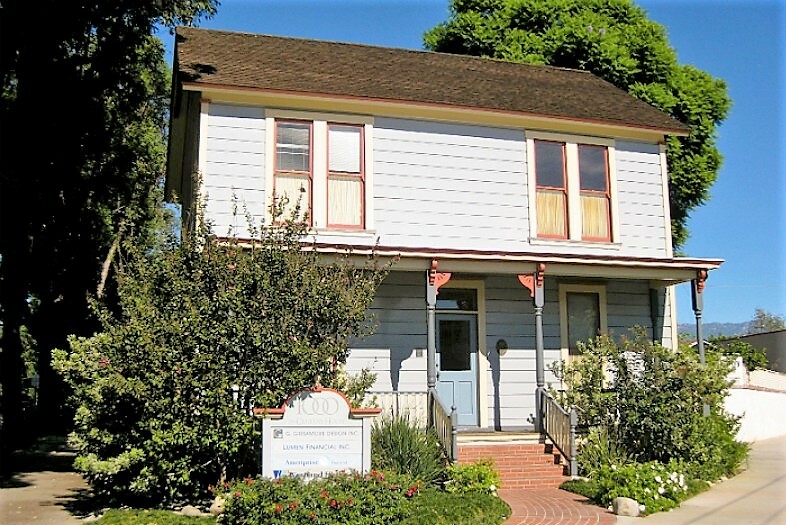 According to cinematographer Dean Cundy, who told the Los Angeles Times, the reason they chose South Pasadena for the home of Michael Myers was that of the middle of America architectural feel, including the tree-lined streets. In 1988, the house was actually saved from being destroyed, so the city can build a condominium complex. David Margrave, the City Councilman at the time, was able to save the Historic Landmark (not because of the movie). They moved the house off of the lot before construction began and the home as since remained untouched. The home is actually a Historic Landmark because it was one of the town’s first homes built. 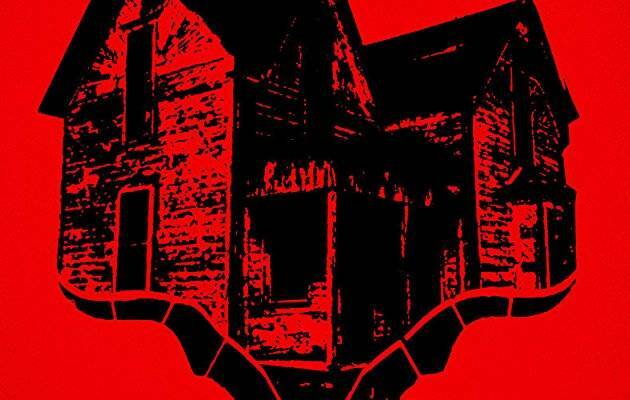 The home has always been somewhat popular with “Halloween” fans but with the popularity of the new movie the Myers’ house continues to attract fans! Wooten, Malia. 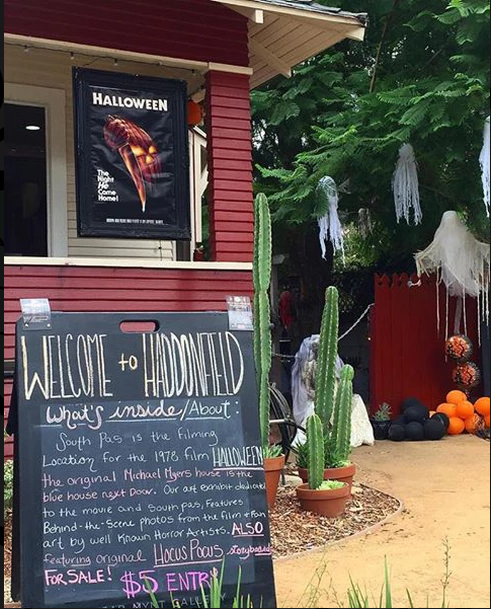 “’Halloween’ Fans Are Making Their Way To South Pasadena To Peep Michael Myers’ Childhood Home.” Secret Los Angeles, 20 Oct. 2018, secretlosangeles.com/art-culture/halloween-fans-travel-to-michael-myers-childhood-home/?fbclid=IwAR0pTksmV9nPSTG3-MGhuwtHXBKs8F17isnPI62LHMhySKBqZWvfJK63IG8.